Boy, we love loved malls (gee thanks Amazon.com), and we loved eating at mall food courts. We loved that as kids, we could pick from a dozen food stalls, when the idea of choice felt very grown up. We loved that the mall foods were a straight line of fats and sugars into the brain’s pleasure center. We loved the theater of some freckly teen rolling Cinnabons. 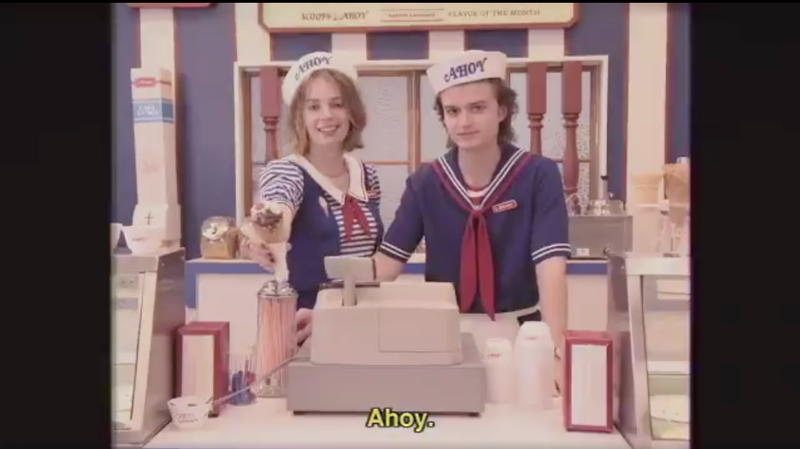 After seeing the trailer for Stranger Things’ forthcoming season on Netflix, our team was inspired to reminisce on our favorite mall food memory. We invite you to tell us yours in the comments below.